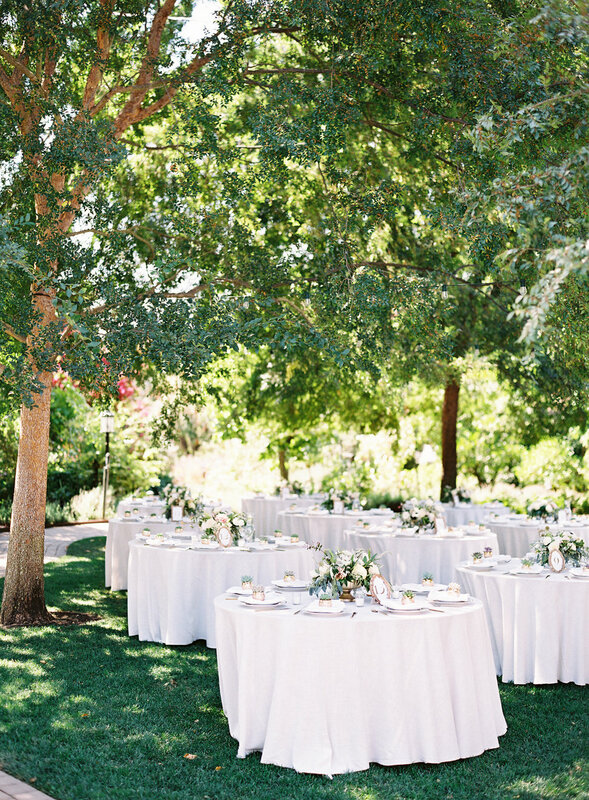 Haley and Michael held their wedding at Healdsburg Country Gardens, a beautiful venue with a giant oak tree, barn and grassy lawn. 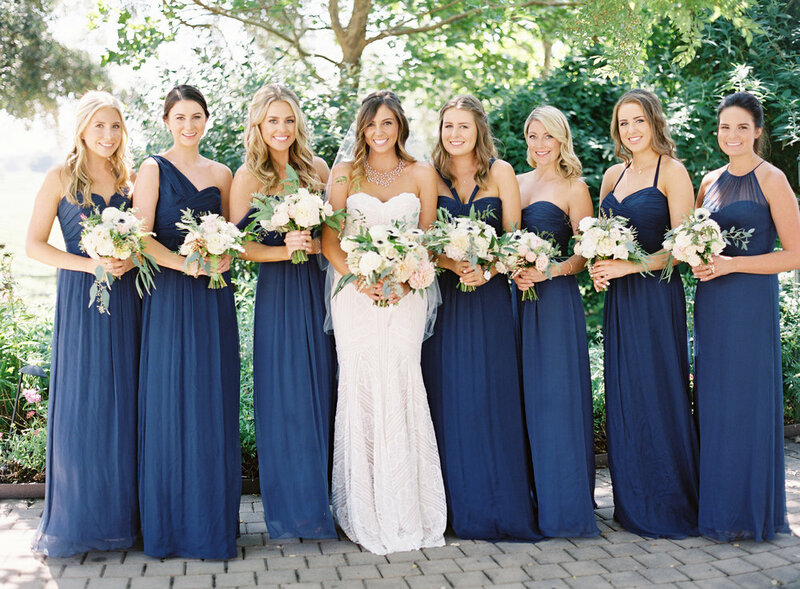 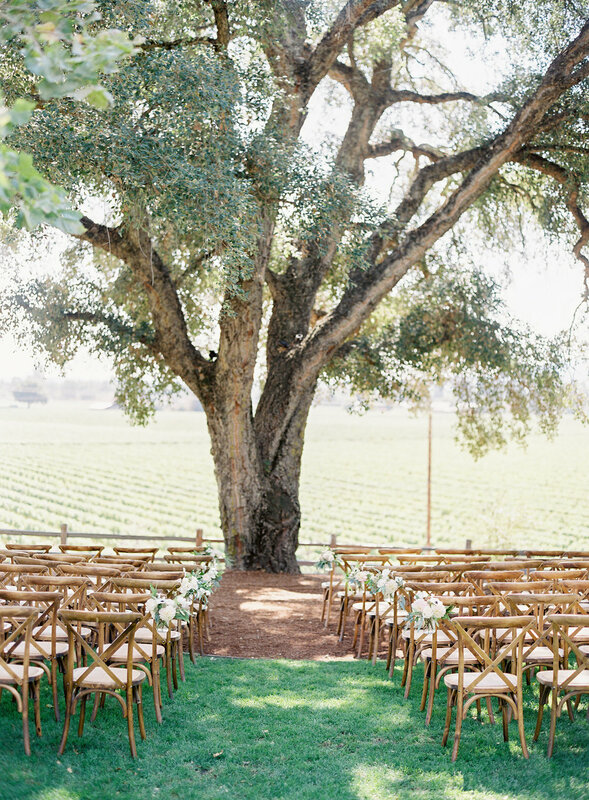 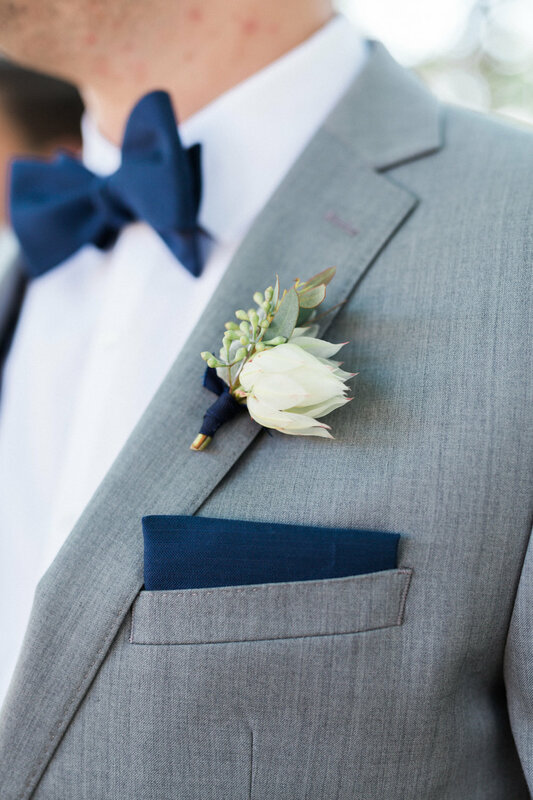 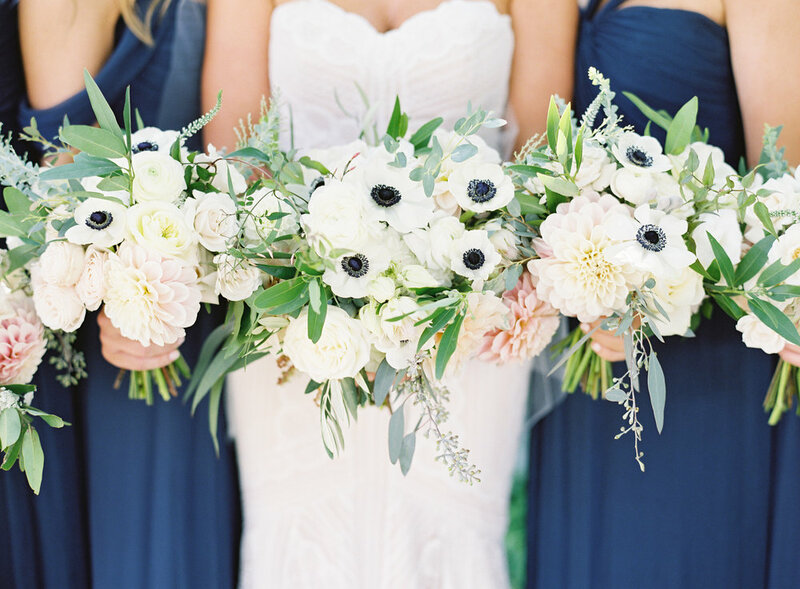 It had all the right touches for a lovely and elegant wine country wedding. 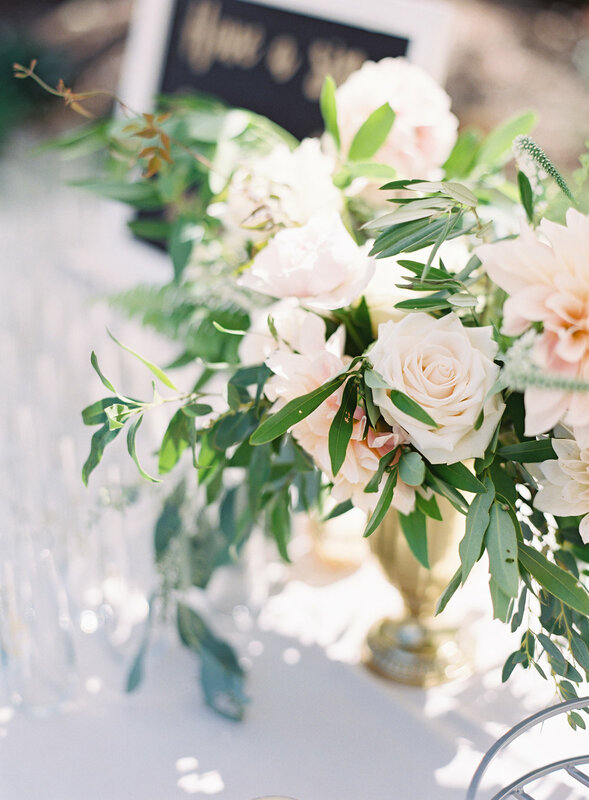 Haley chose shades of ivory and blush with natural greenery and a lush garland for the head table. 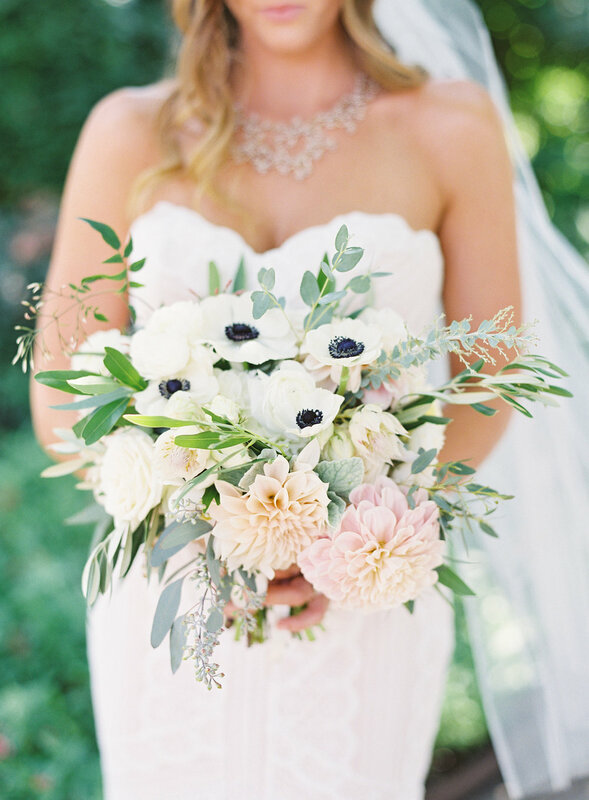 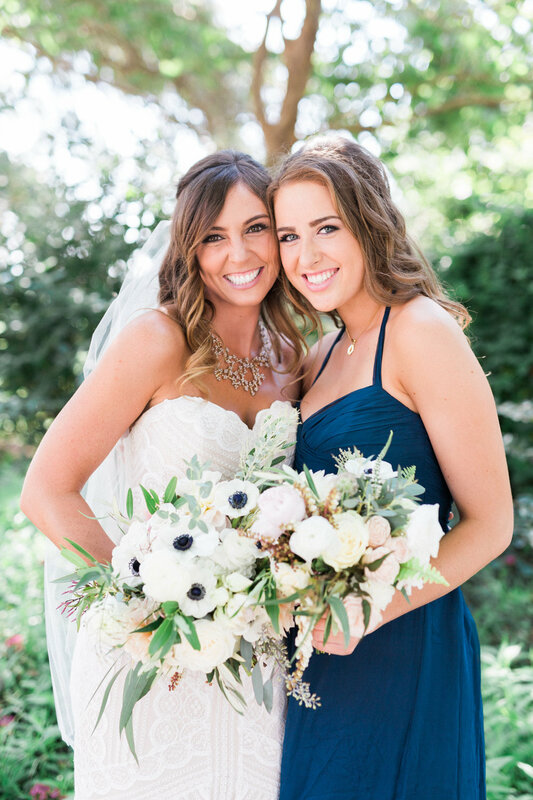 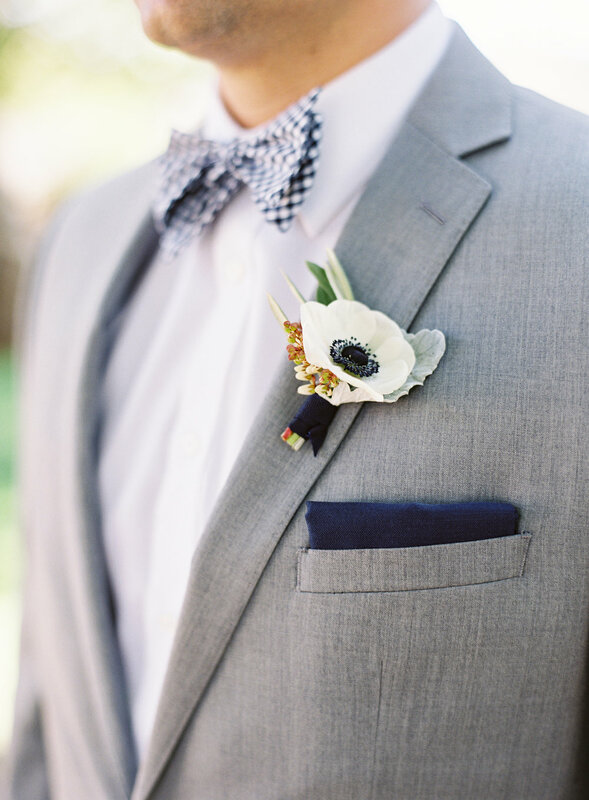 I am in love with the way everything turned out, and with these images from Kara Miller Photography. 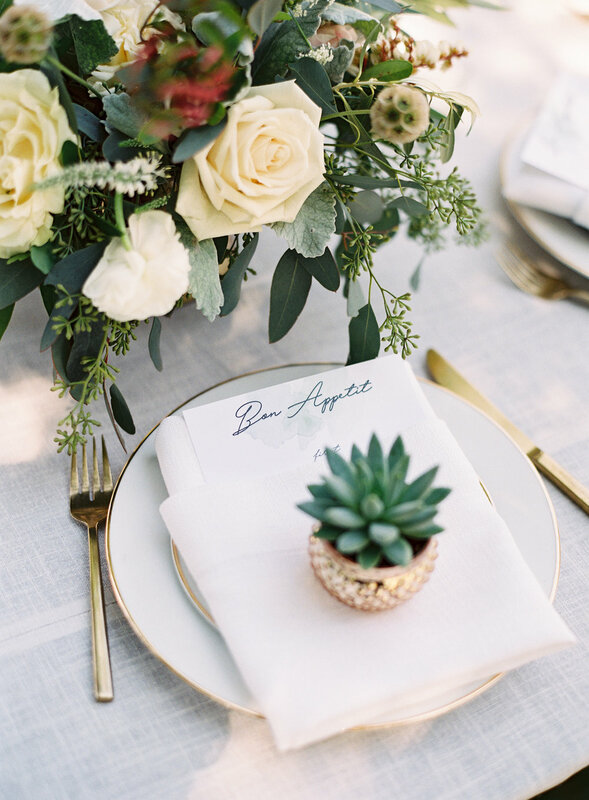 Planned to perfection by LVL Weddings and Events.